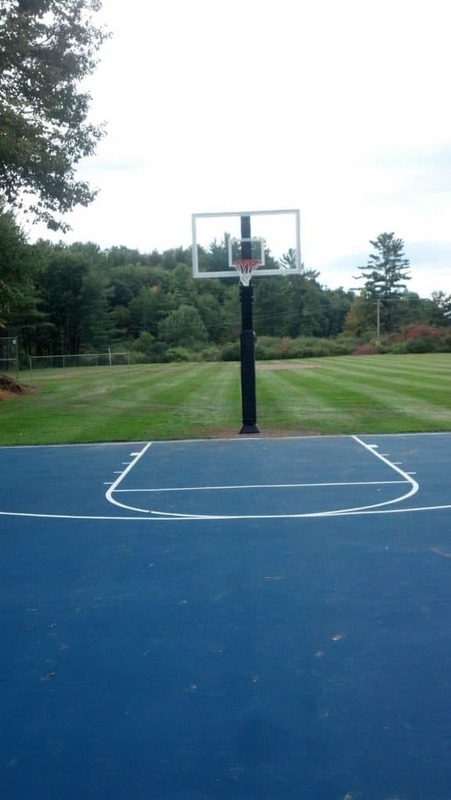 Come and play on our courts! 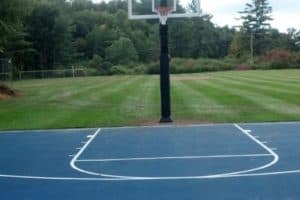 The Pittsford Recreation Department did some reconditioning work done during the summer of 2014 to both the Tennis & Basketball Courts. Folks are encouraged to come to the Recreation Area and try them out. 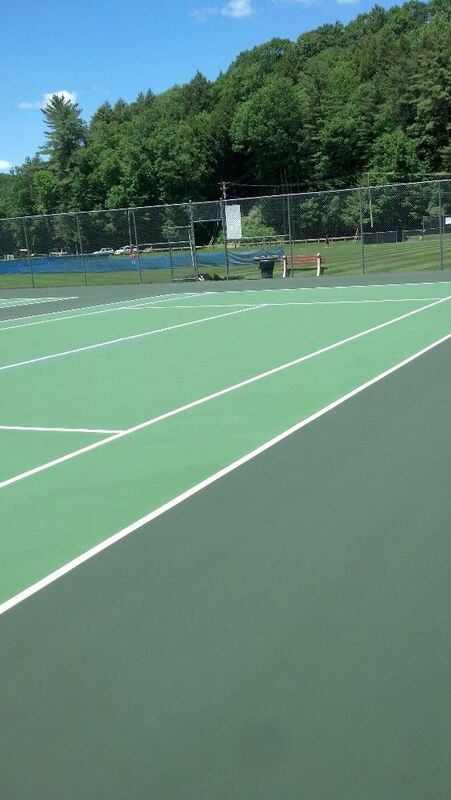 The Tennis Courts are locked residents can purchase an annual tennis pass for $5 (non-residents pay $10) at the Town Office to get a key. 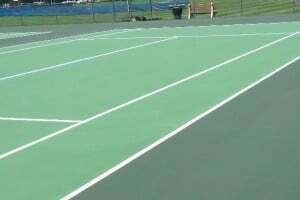 The tennis court is open until at least the end of October. 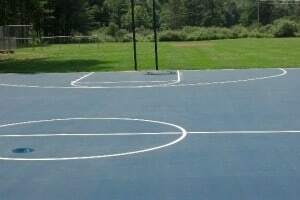 Basketball court work was done too. 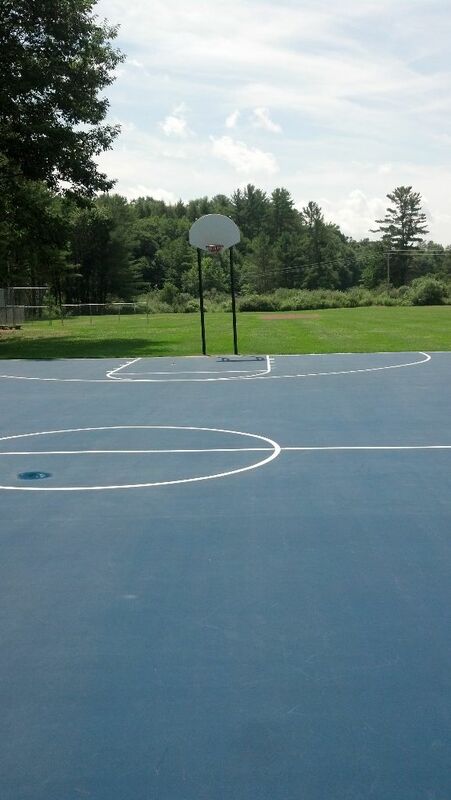 Besides being resurfaced it got new basketball poles, rims, etc.. Come to the Recreation Area and play on the courts!